The 7-inch single has been around since 1949. That’s 62 years and counting! 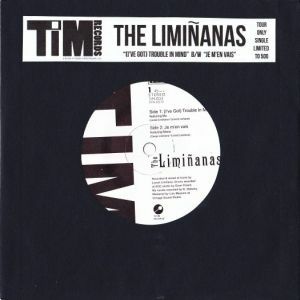 In my humble opinion the 7-inch single is still the essence, pinnacle and acme of pop perfection. Optimally, it’s one song, one side (Some try to squeeze on more). That’s no room for screwing up. You always hear that releasing a 7-inch is a money losing proposition, but that thankfully, doesn’t keep pop geeks from doing it. In honor of true blue pop geek vinyl junkies out there, here is the fourth and final installment of the annual Finest Kiss top 40 7-inch singles countdown. Exlovers have been around since 2007 and have a couple singles and an EP under their belt, but nothing that reaches the heights of this amazing single. Blowing Kisses breathes the rarefied air that Chapterhouse was imbibing around the time of Whirlpool. Flip it over and the B-side Moth-eaten Memories is just as good but shows that they can do more than just write a go-for- the-jugular pop song. They do epic well too. Brendan Huntly gets his punk rock barbaric yawp kicks in his other band Eddy Current Suppression Ring. 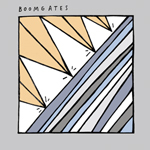 Boomgates showcase sensitive side. There’s a little Go-Betweens, a little Mekons and some Comet Gain in their songs. 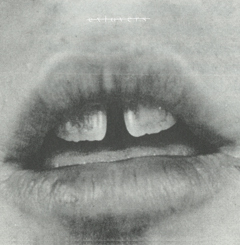 Layman’s Terms has this plaintive yearning sound with just enough muscle to carry it through. Nick Waterhouse is maybe a kid genius, or just an old soul in a 24 year old’s body. 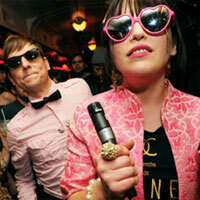 He’s obsessed with old obscure 45 singles and hangs out with Ty Segall and isn’t afraid to use the Saxophone. 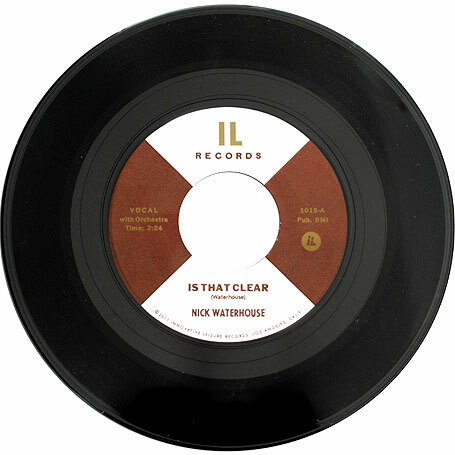 Is That Clear is an intense, crisp and surprising single from someone his age. He adeptly uses horns, piano, and back up singers to killer effect. A cover of Them’s I Can Only Give You Everything is a good indicator of where he’s coming from. He’s got an album in the can due out in April. Can’t wait. The jangly guitar intro of Miracle makes me wonder if Chicago has some kind of Paisley Underground. Probably not, paisleys don’t grow in the frozen tundra, or maybe they do. They’re kind of like magic mushrooms, you just have to know where to look. Look no further than Miracle, it’s euphoria inducing. 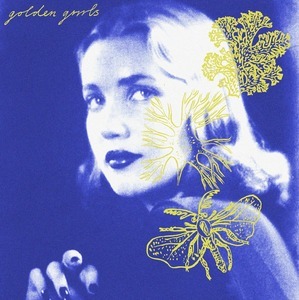 Glasgow’s Golden Grrrls released two high quality singles this year. New Pop just edged out their first single Beaches in my book. Why? Because its hyper guitars and girl-boy vocals easily induced wild dancing and general craziness in my house whenever it was played, that’s why. Blistering guitars and the cool killer voice Katherine Whitaker make for an undeniable combination. 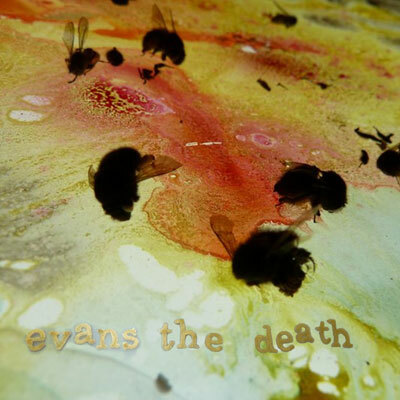 It’s hard to believe that this was Evans the Death’s first ever single. They sound like they must have known what they were doing at inception. This record pulls from so many great bands that have gone before to create something fresh sounding. I want to know what documentary it is that Whitaker sings about that she should not have watched. My guess is Faces of Death. 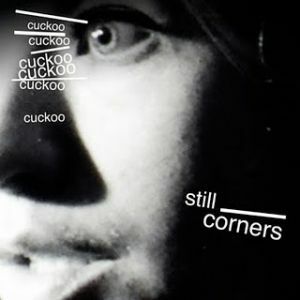 This is plucked from the Still Corners album, Creatures of an Hour which is good, but spotty. Cuckoo was rightly identified as single material. Its icy Broadcast-like groove gets me every time. Andy Jordan displayed his dark side earlier in the countdown as Lenz. Andy Human showcases his lighter, playful side that hung out with the Duckman, loved pink and went to prom where OMD was playing. This was a tour only single which is a pity. It’s like preaching to the converted. Anyone showing up at a Limiñanas gig already knows this French band can cut a groove plus large que La Manche, and this record does exactly that. It also gives their label the perfect theme song. Bonus! The idea behind Puberty was for Intelligence duo Lars Finberg and Susanna Welbourne to shed their instruments and front a band of ringers. Haskins, Ash and J weren’t available so they got Hernandez, James, Church and Jaworski (sounds like a law firm) for their band. Invitations sounds spacey and remote, and it slithers around just enough to be freaky. In a year where there were no releases from the Intelligence, this will more than do. 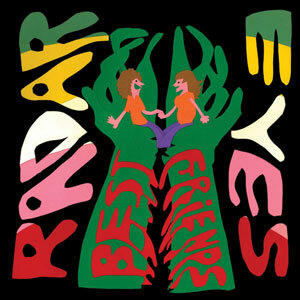 totally agree on Radar Eyes this single is awesome and many thanks to you for the discovery! Ah, yes now that does make sense. Thanks for pointing it out. I also loved the Wild Swans album. Excellent selection ! Thanks a lot ! nice list sir. your list is always ripe for things i’ve never heard, much as i’m ashamed to admit. we share two in the top ten…whenever i publish my list. did you actually get a copy of the exlovers single? Got a copy of the single. When are you coming over to hang out and listen to records? Well done to all involved.. and cheers for the mp3s..
May the single never, ever die…. Toby, all I can say is THANK YOU!